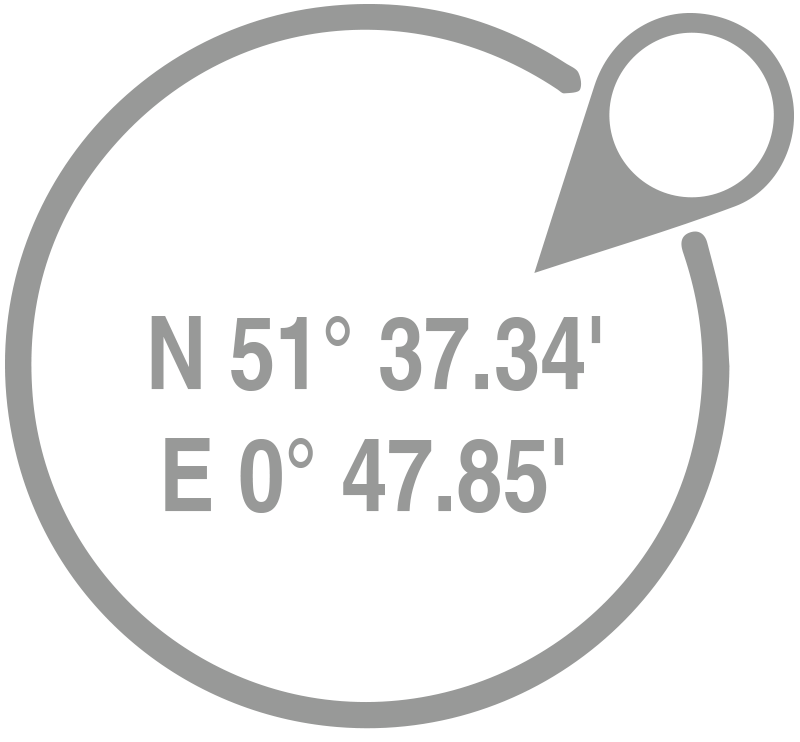 Welcome to Essex Marina, located N 51° 37.34' E 0° 47.85' on the River Crouch, an area of outstanding natural beauty. 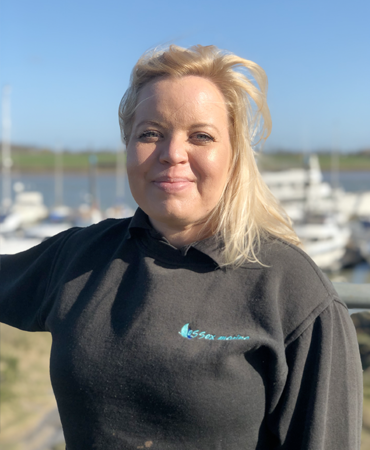 Essex Marina boasts 500 deep water moorings, including 50 swinging moorings all with access to the sea at all states of the tide. Our pontoons are modern with all berths having water and electricity available. Located just 7 miles from Southend and less than an hours drive from London, Essex Marina attracts customers from all over the South East. Conveniently located trollies are available from the car park. One of Europe's largest boat retailers, Boats.co.uk sell boats from £5,000 to £5,000,000 including power, sail, sport and tenders. Stocking everything you need to get your boat ready for the sea, MarineStore stocks it all. Our 70 ton capacity Marine Travelift Hoist can lift loads up to 70 tons and 5.9m beam, easily and efficiently. With hydraulic sling adjustment for fast, precise handling and precision independent hoist control at all four corners, this hoist is state of the art equipment. Essex Marina is the only Marina on the East Coast to have a hoist with such a lifting capacity. Call today to get a quote. On site Boatyard Services include lift & scrubs, pressure wash, mast re-erecting and boat moving. Ask us about our special discounts and winter deals. We offer storage for approximately 300 boats fully serviced with 240v electricity and water points, all set within a secure compound. Storage ashore is free of charge to annual berth holders. We also offer competitive rates for short term visitors. These prices are based upon you signing into a 12 month contract and are inclusive of VAT. We also offer a more flexible casual rate from 1 day to 1 month. For a personal quote, tailored to your requirements, click here. 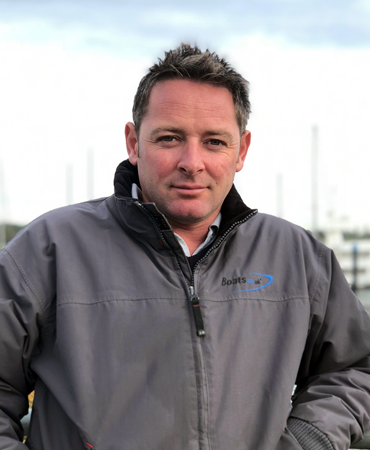 Guy Barke manages the Marina Team and oversees all boat fit outs. Guy does the majority of boat movements both in the boatyard and the marina. He plans the boat layouts as you see the boats for sale here on display. Dave oversees boat movements and ensures the smooth running of the marina operations. 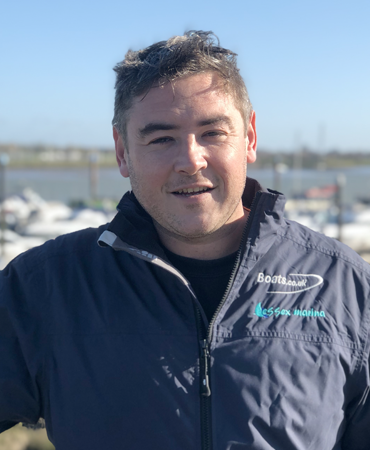 He is the Harbour Master for Essex Marina. 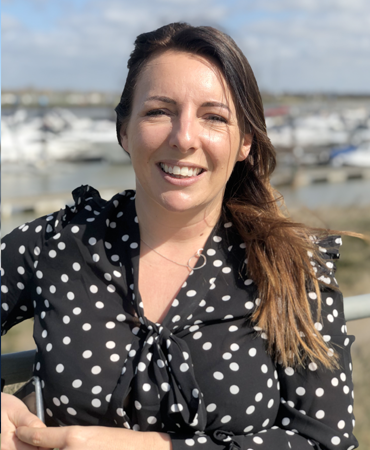 Kate manages the marina office and accounts, liaising with customers, keeping the office stocked and ensuring staff are fully equipped for their roles. George assists Kate with the day to day running of the marina office. 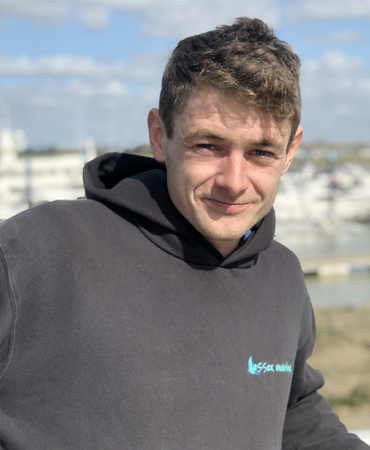 Sam makes sure boat movements are carried out for customers and maintenance issues are managed within the yard and the marina. 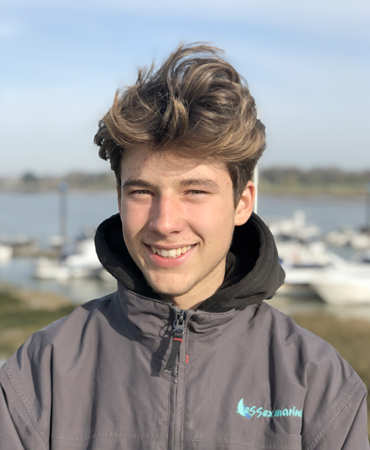 Brandon works closely with Guy, Sam and Dave on boat movements and keeping the yard clean and tidy. Brandon carries out all general yard duties. Lovely place beautiful river views. “Lovely place, great staff. Can't wait for next summer! This place is lovely for country walks. Take in the view, there's a bar so you can grab a bite and a beer watch the world go by. Take a ferry over to Burnham or book a trip to see the seals. Please do not hesitate to get touch - fill out this form and we'll get back to you within 48hrs.